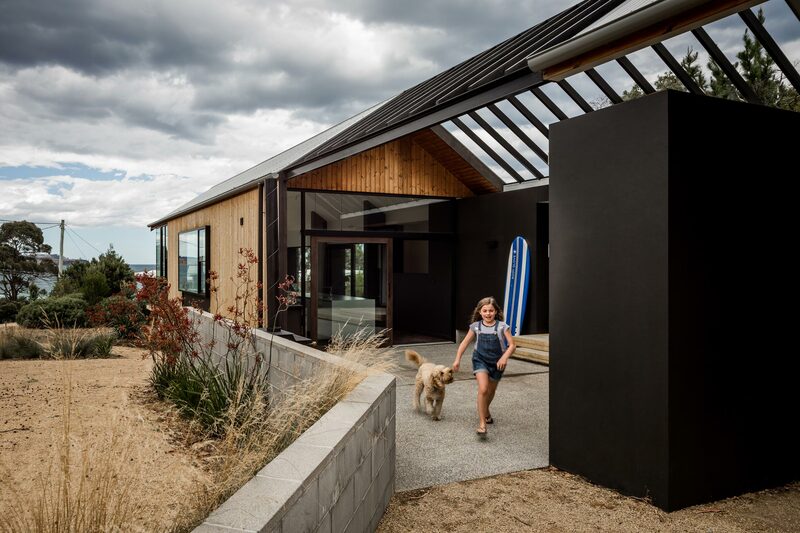 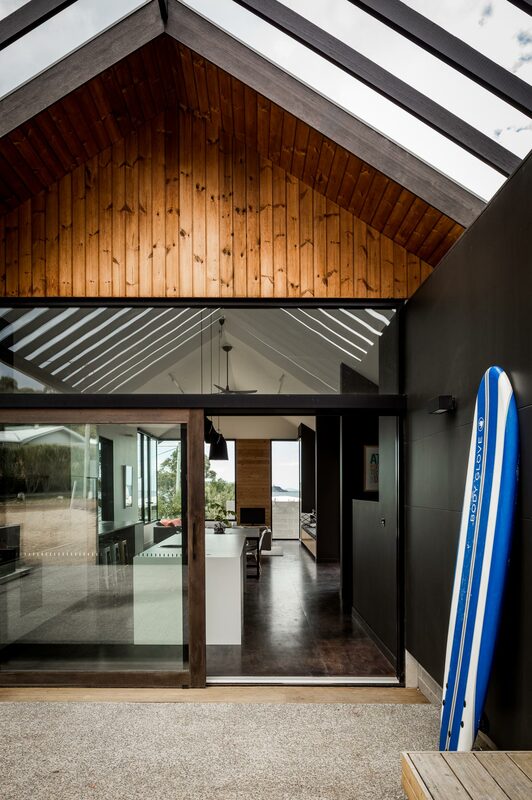 Architectural and interior photography of the recently completed Spring Beach House for Preston Lane Architects. 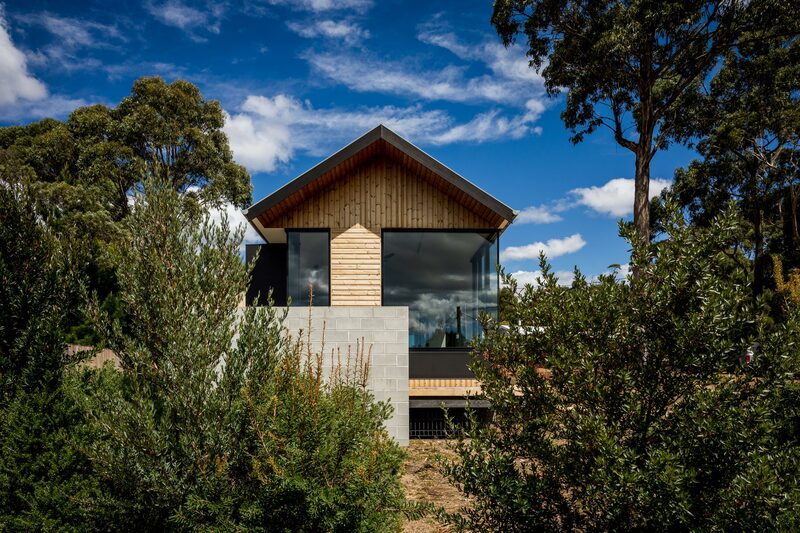 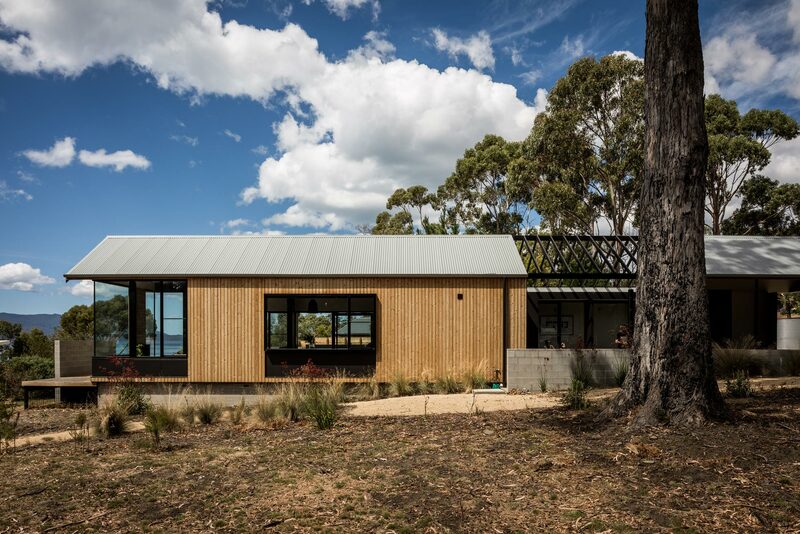 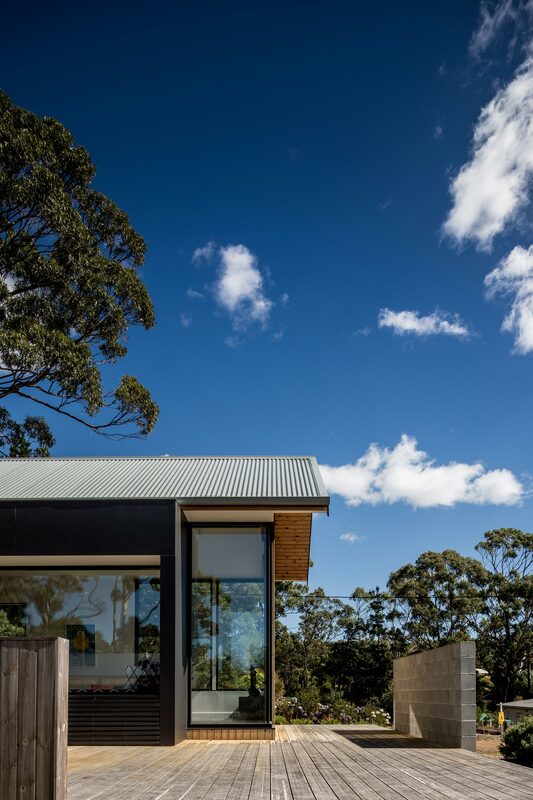 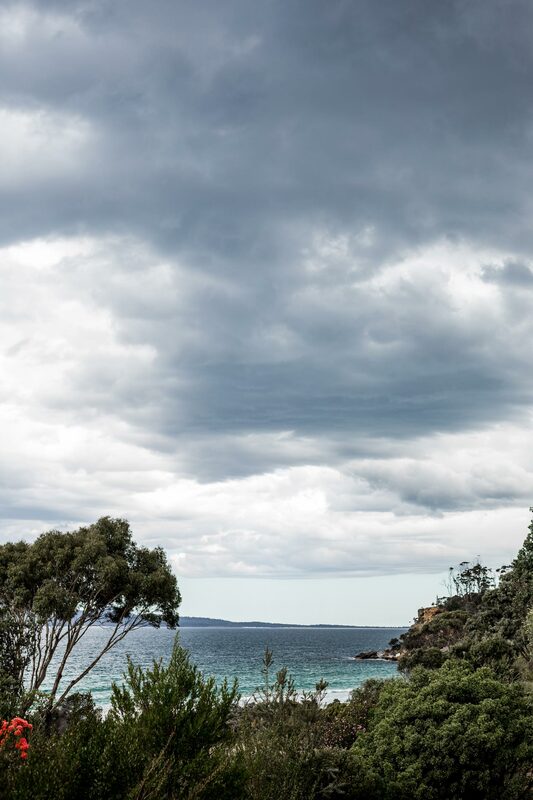 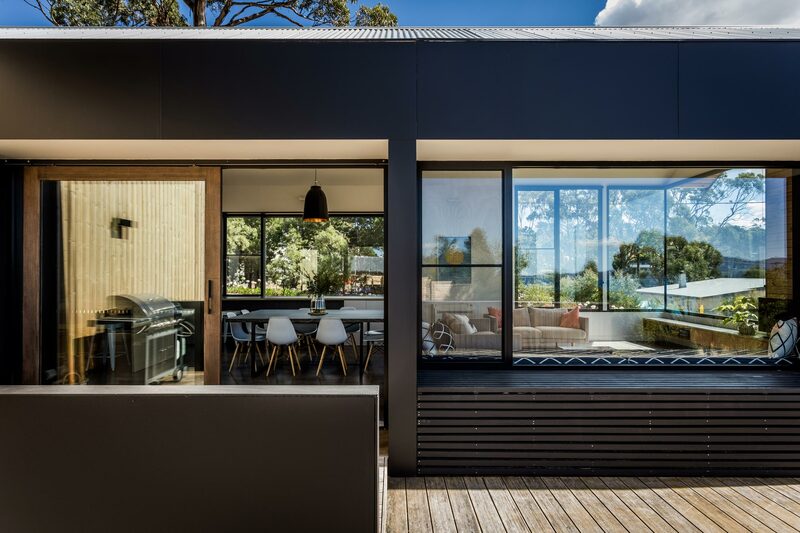 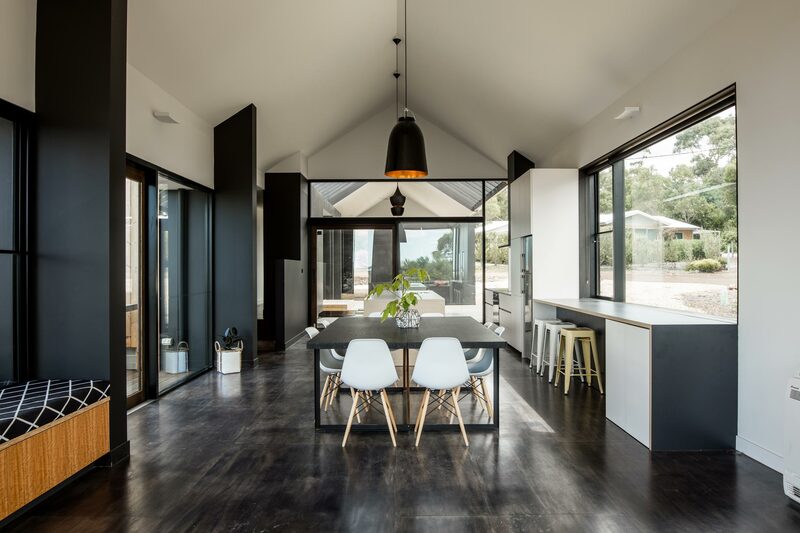 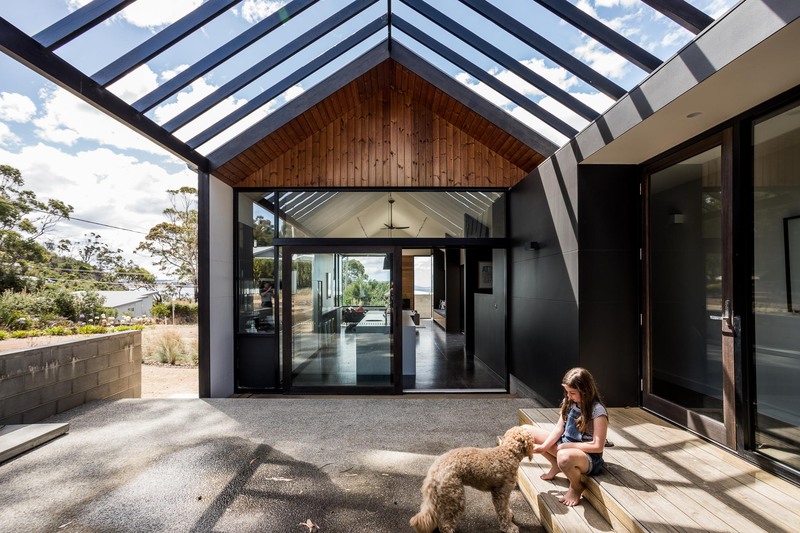 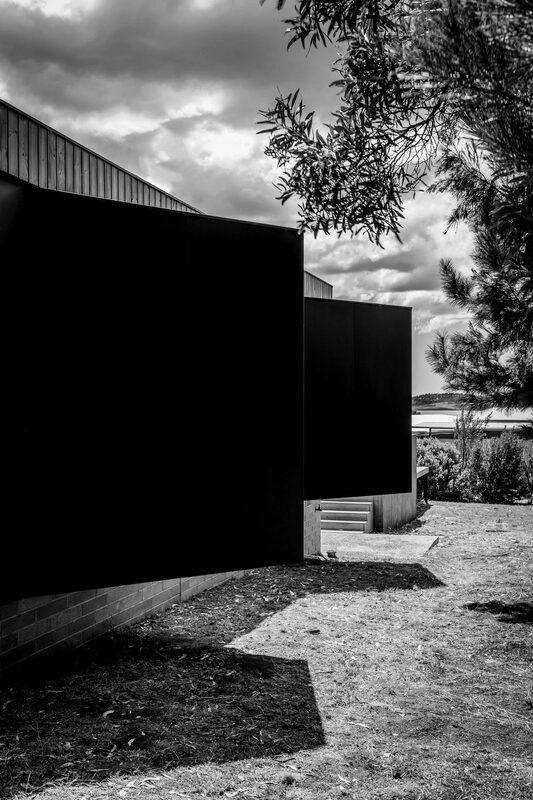 This project sits above Spring Beach on Tasmania’s East Coast. 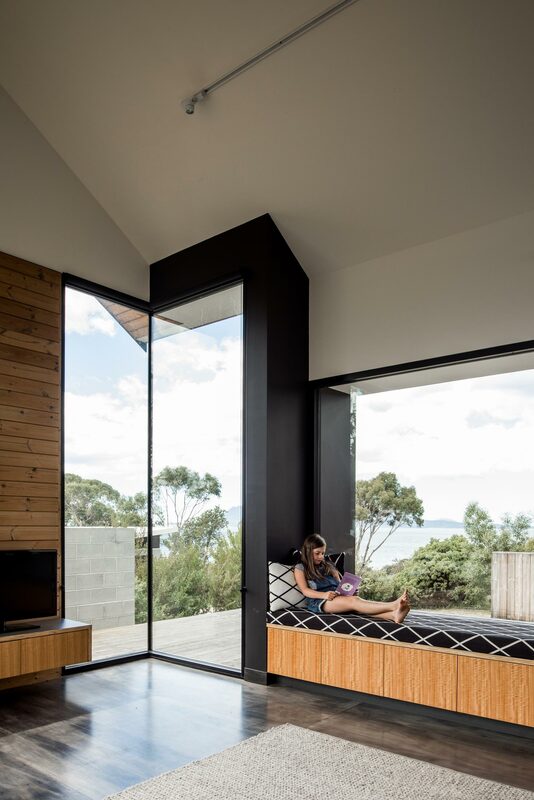 Amazing views of the bay can be found from the living spaces. 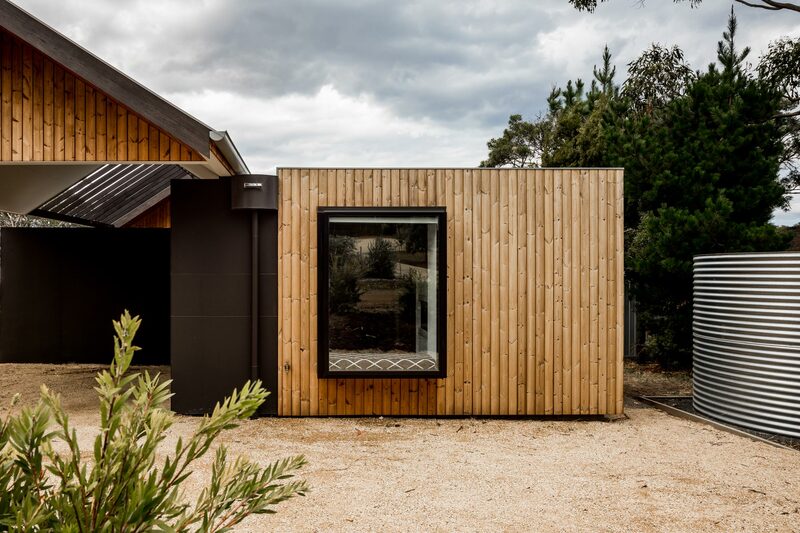 Warm, rough sawn timber creates a cabin or barn like feel to this shack, and the pitched roof adds to the interior spaces, making them feel open and full of natural light.